Posted by Admin | June 14, 2018 | Simulation, Strategy, VR. 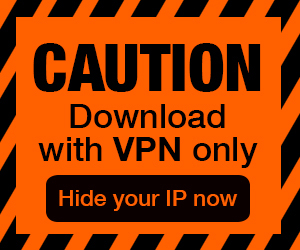 Catan VR Free Download PC Game Cracked in Direct Link and Torrent. 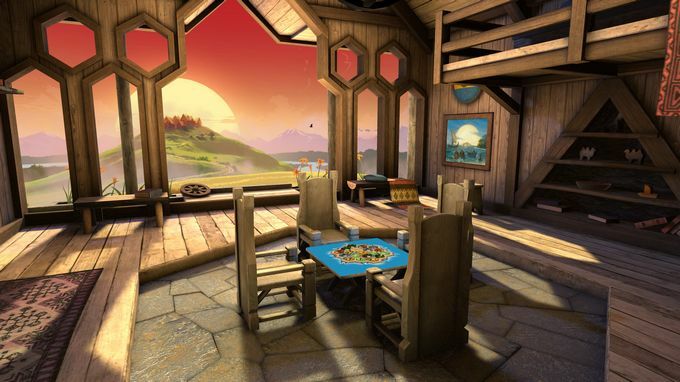 Catan VR allows tabletop fans and new players alike to experience the best-selling board game in a fresh, fully-immersive format. Take on other players around the world or play…. 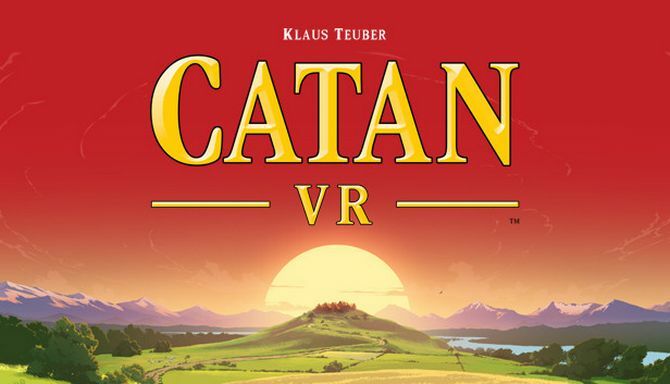 Catan VR allows tabletop fans and new players alike to experience the best-selling board game in a fresh, fully-immersive format. Take on other players around the world or play against Catan personalities and watch the island come to life in VR for the first time. 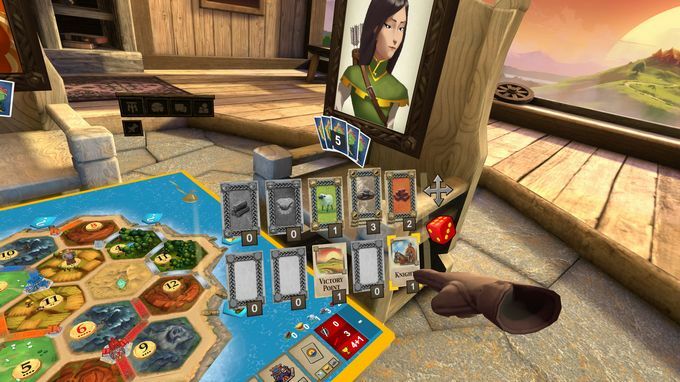 Catan VR brings everything board gamers love to VR, and is playable on the HTC Vive, Oculus Go, Oculus Rift and Samsung Gear VR. * Classic Catan Gameplay, Now in VR – Experience the award-winning strategy classic for the first time in virtual reality. * Custom Catan Environment – Wheat sways, a mandolin strums, and clouds roll over the mountains as you play on the iconic island of Catan itself. * Invite-a-Friend & Matchmaking Multiplayer – Enjoy a game with longtime friends or take on the worldwide Catan community via online matchmaking. * Catan AI Personalities – Play vs. classic Catan AI opponents designed with guidance from Catan creator Klaus Teuber. * Cross-Platform Play – Vive vs. Gear vs. Go vs. Rift? No problem.